The mum in me initially panicked over his lack of pencil control, and fine and gross motor skills in general. The teacher in me knew that children developed at different rates and to just chill out. He would pick up a pencil at some point. He would write his name at some point. He would start to enjoy drawing at some point. The latter has taken ages. He spent most of his Reception year in school avoiding the writing table, avoiding the art area, avoiding anything creative. Now he can't get enough of paper and pencil. It was all down to time - children don't progress at the same rate. The irony of how I view this now is not lost on me; now it is with my teacher head on that I stress over targets and watch the four year olds at school who are simply not ready to pick up a pencil but I feel pressurised to tick off a box - Thanks Mr. Gove for that. However, the mum in me tells me to chill out and not worry. There are things to help though. Playdough and fiddle boxes full of fine motor activities are out loads in our classroom. 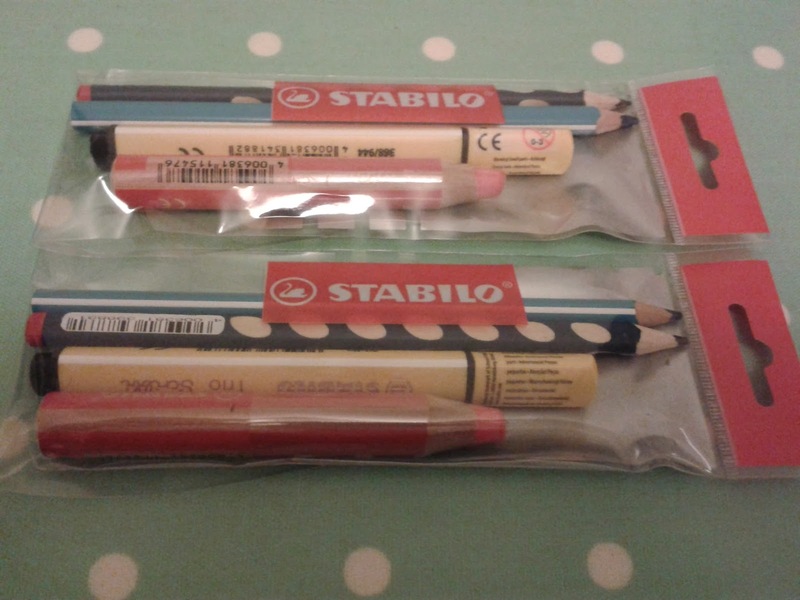 Also the tools for writing are getting more user friendly. Alban, and the children in my class, use the range from Stabilo which have been ergonomically designed for both right and left handed children. 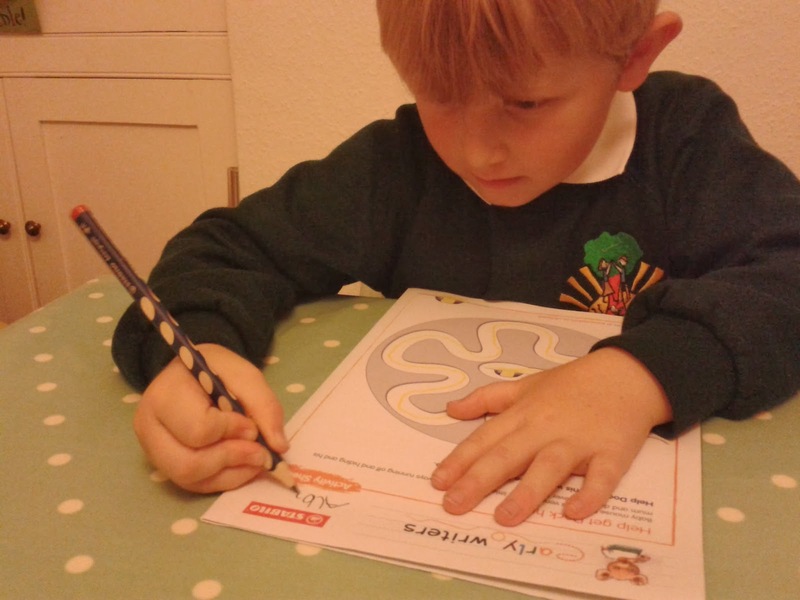 The design helps children hold the pencil with comfort and position their fingers and thumb in a correct tripod grip. 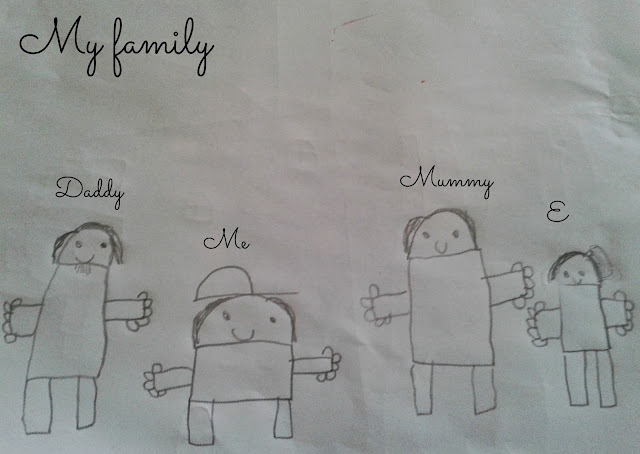 These are great, when the children are ready, and now, half a term into Year 1, he is starting to go for it with his writing and drawing. 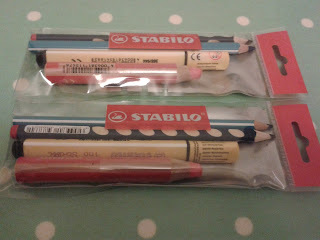 Disclaimer: Stabilo sent my children an Early Writing pack to try out. As always the views and opinions recorded here are mine. how wonderful!! in this fast paced life, we have to try to remember all with time, right?